Jada Pinkett-Smith is a woman with many gifts. Indeed, over the course of her career she’s flexed her acting, musical, and philanthropical muscles. Her latest venture, ‘Red Table Talk,’ has seen her embrace the chat format in a unique way that has been resonating with audiences worldwide. So much so that it’s been renewed for a brand new season. 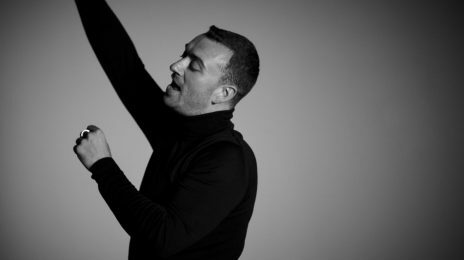 Housed on the Facebook Watch platform, the show launched in 2018 and has proven the channel’s most successful offering. 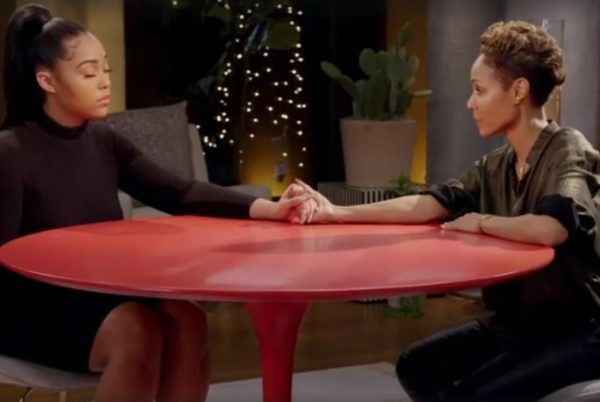 It’s also delivered rivetting guest segments – including appearances from Jada’s husband Will, his ex wife Sheree, and perhaps most notably Jordyn Woods. 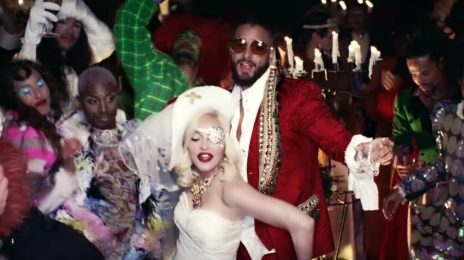 The latter of which was watched almost 8 million times in 24 hours in the wake of the Tristan Thompson/Khloe Kardashian cheating scandal; and is praised for sanitizing Woods’ role in the narrative. 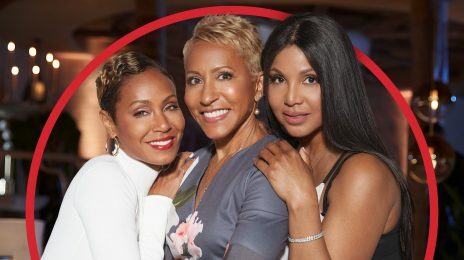 ‘Red Table Talk,’ which is produced by The Smith’s Overbrook Entertainment imprint, has been picked up for an additional 20 episodes – which’ll begin airing in May. 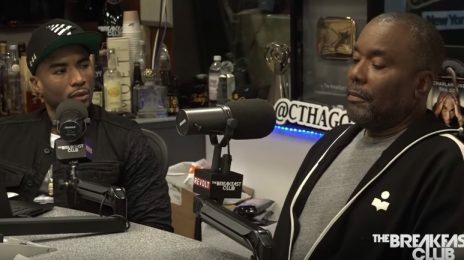 Red Table Talk is an excellent show. It really made me love Jada even more than I already did. For the Smiths to be so wealthy, they are so down to Earth and relatable. I think that’s what makes the show a success. this story was released DAYS AGO! why are all of your headlines always so LATE?? wait the fuc will smith has his own entertainment company wow they keep kissing the other guys a**… parents just dont understand..shout out to philly willy…and do more stuff here…. Toni Braxton made headlines last week when she took to Jada Pinkett-Smith‘s web talk show, ‘Red Table Talk,’ to discuss her highly publicized divorce from Mint Condition star Keri Lewis after 12 years of marriage. 2018 has certainly seen legendary singer Toni Braxton be her most transparent yet.